Sell to Us Price: $98,500.00 each. Please call 1-800-800-1865 to Order. Sorry, we cannot accept online orders for this item. The Ultimate in Concentrated, Portable Wealth Now in a Liquid and Tradable Form. The Silver Diamond Bullion model offers enormous value – comparable to about 80 ounces of gold or about 6,000 ounces of silver at recent prices. Diamond Bullion diamonds trade on the Singapore Diamond Investment Exchange, providing live price discovery much like the futures markets do for precious metals. 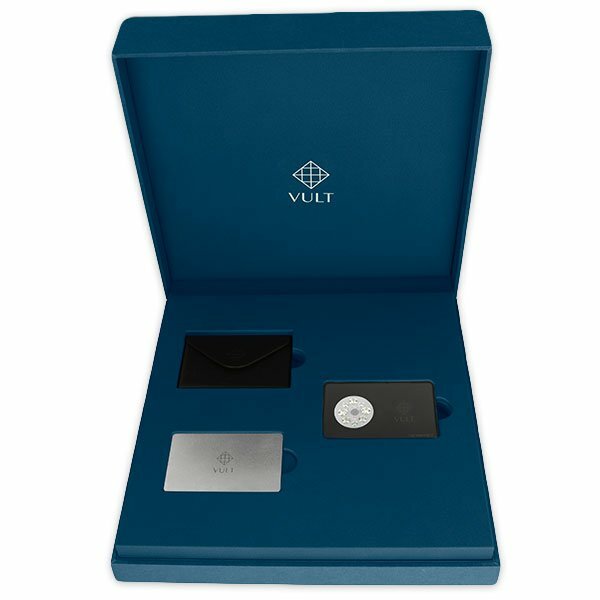 The innovative Diamond Bullion system provides for 4 denominations. Each denomination has its own 100% tamper proof and color coded case. Within each Silver Diamond Bullion are 8 GIA graded stones. Each diamond is unique, but the selection process for diamonds to include in each case ensures the value of one Silver Diamond Bullion matches another. 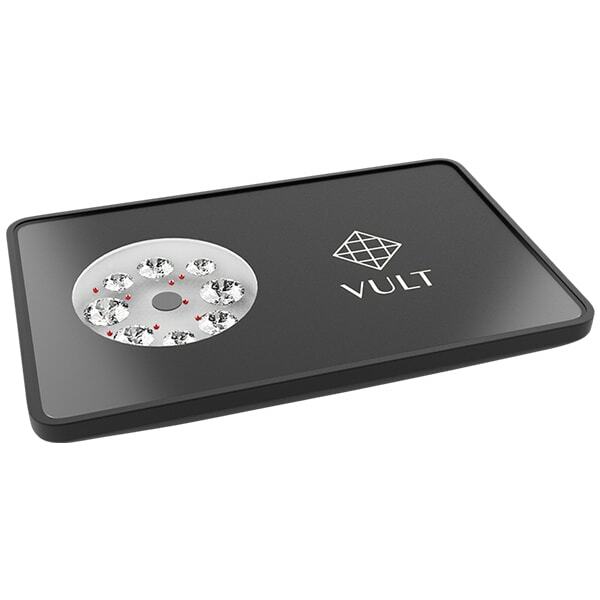 Each Diamond Bullion unit is the size of credit card and about as thick as your watch. The Silver Diamond Bullion fits inconspicuously in your shirt pocket, yet carries the equivalent value of about four Mint tubes of one-ounce gold coins, or about 400 pounds of silver. Diamonds have long been a timeless store of wealth. Secure a portion of your assets in GIA-certified diamonds by purchasing Diamond Bullion diamonds from Money Metals Exchange. To purchase a Silver Diamond Bullion please call one of our Money Metals experts. Each Diamond Bullion unit contains highest quality Gemological Institute of America (GIA) graded and certified diamonds. Diamonds are D-F in color, with clarity grades of IF to VS1 and Excellent cut. 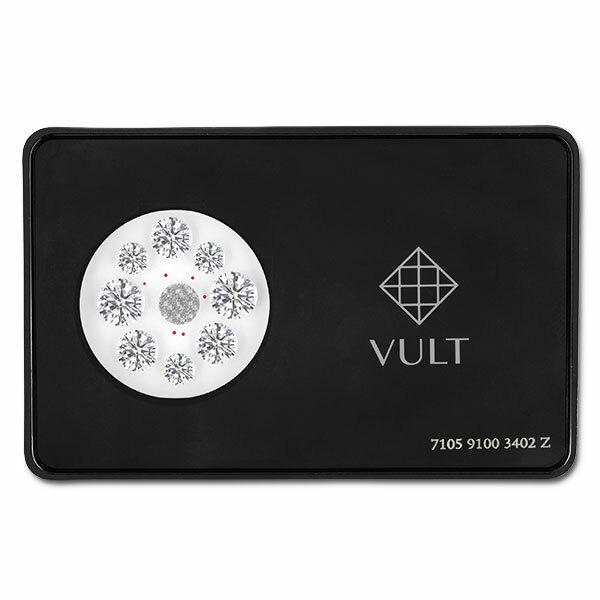 The innovative Diamond Bullion case is made of sintered zirconia, with a single crystal sapphire cover. The patented multi-factor authentication process includes an optical signature and encrypted fingerprint. It has been specifically designed to prevent the diamonds in Diamond Bullion from being altered or substituted. All security has been rigorously tested and independently verified by some of the security industry’s leading experts. Every Diamond Bullion can be instantly and easily verified using the Diamond Bullion app for smartphones. Diamond Bullion Diamond Selection Process: Each Diamond Bullion is guaranteed to have diamonds as per our specification. Using a custom algorithm and IBM CPLEX optimizer, Diamond Bullion mathematically solves the multivariate problem for creating diamond collections of equal value. Sixteen variables, including individual and average diamond price, color, clarity and carat weight, are simultaneously solved to be within one-half percent of every other Diamond Bullion of the same model. The solution is impossible to compute manually and yields Diamond Bullions of a precise value. Our current buy pricing is $98,500.00 each and we will buy up to 1 units at this price. Simply call us on any weekday to lock pricing at 1-800-800-1865. You can now sell your Diamond Bullion Graded Investment Diamonds - Silver Model back to us online, at a price of $98,500.00 each!